How to Use Trippy Tapestries? 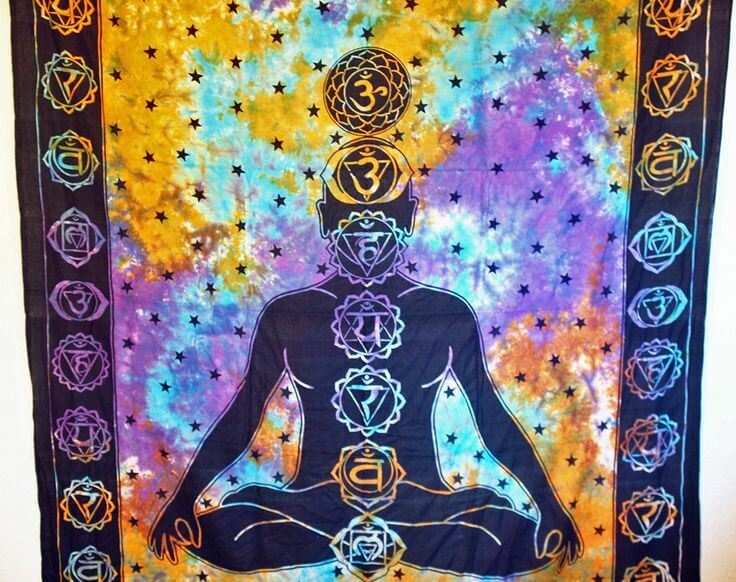 Looking for trippy tapestries to style your room? 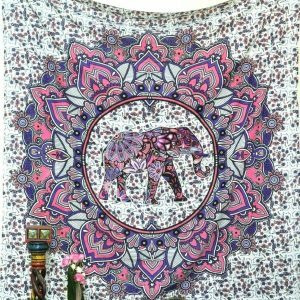 Check out an extensive collection of the wackiest cheap trippy tapestries that will spice up the décor. 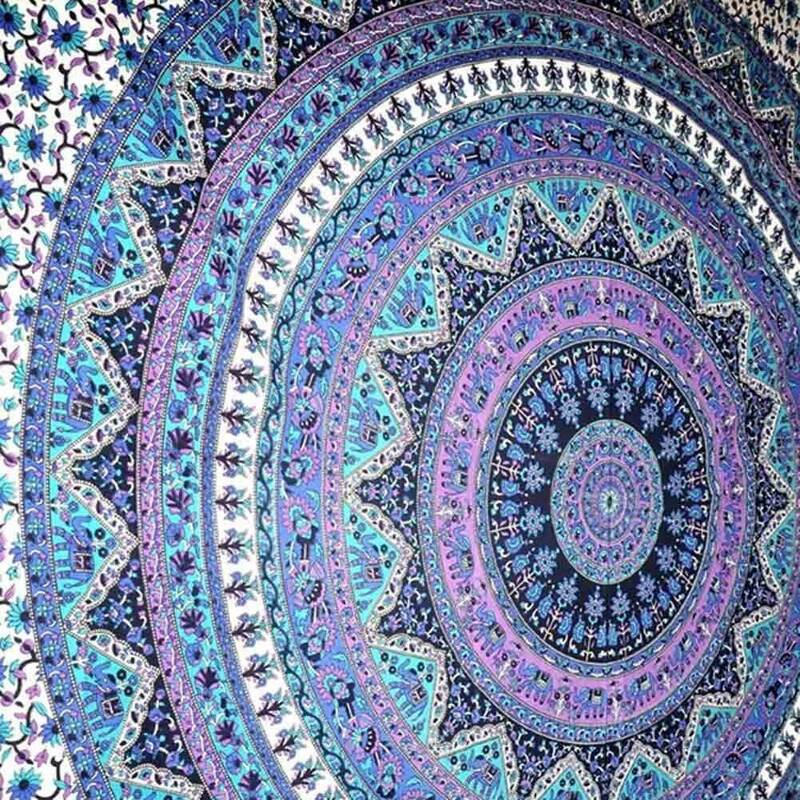 If you find your room lack in colors, then we have an excellent selection of trippy wall tapestry and trippy wall hangings. Psychedelic tapestries were introduced back in 60’s when the world of fashion was taken over by the hippy culture. 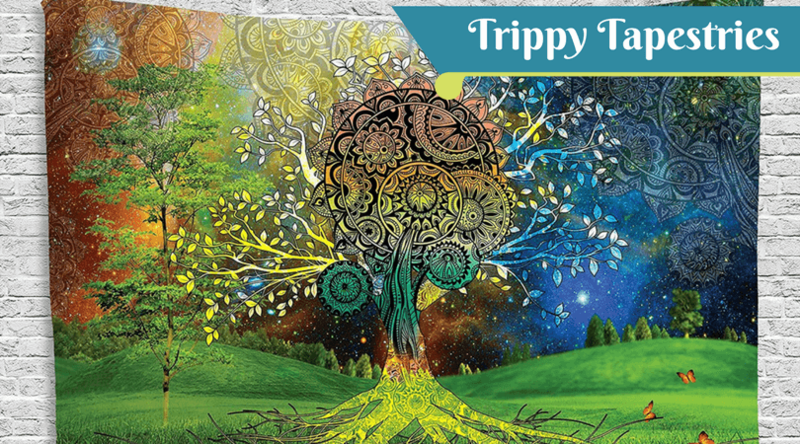 The designed for trippy tapestries was made after having the psychedelic experience while taking certain drugs that cause hallucination. 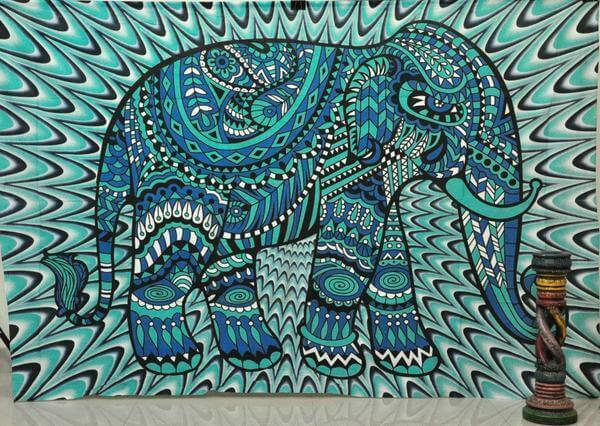 Most the patterns and colors of these psychedelic pictures are vivid and got the different artistic style. 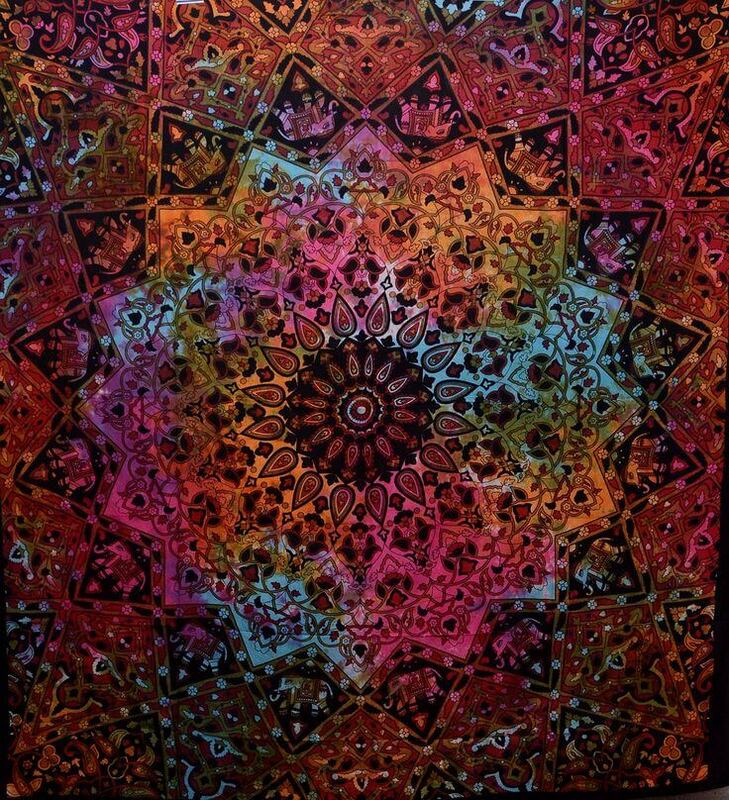 If you are looking for such art paintings, then there is a huge collection of trippy wall tapestry that has fantastic designs done by tie-dye art technique. 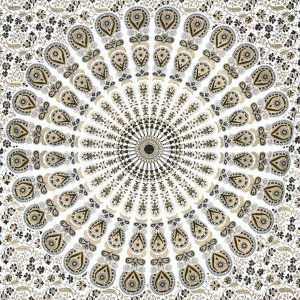 Here you can scan through an extensive collection of the most popular trippy tapestries which can be used for furniture, walls or bed. To make sure it appeals to the broader audience, we try to include wall-hangings some mild and other completely crazy. 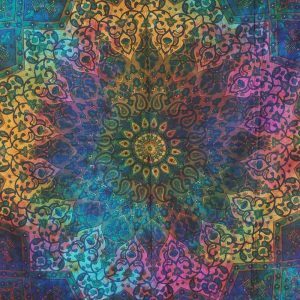 Unlike modern art paintings, there is a wide range of cheap trippy tapestries that looks exotic. You can use them as a picnic blanket while enjoying the outing in the mid of nature. They can also be used in your room to give color to the dull walls. This bright color tapestry has the power to uplift mood just with one look. Trippy wall tapestry is a great way to uplift the spirit every morning. It’s the best gifting option for someone who is following hippy or bohemian culture. These wall hangings are designed as a mood booster and mind relaxer. So, place different trippy wall hangings all around the house, each indicating a positive note in a different way. 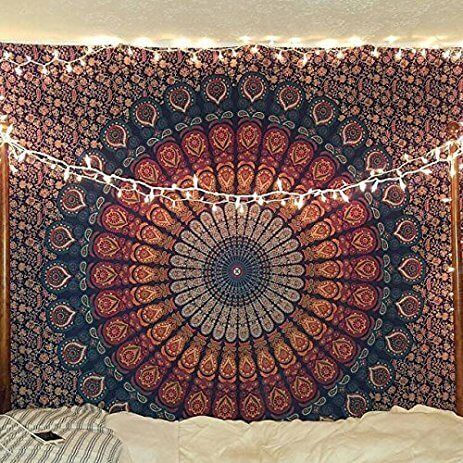 Even when you are not into hippy culture, do look for trippy tapestries for sale as you can find great bed covers that will make a room stand out. Just pick the one that matches the theme of the room, and you can have a personalized décor done at a cheap rate. If you want to have a soothing vibe in the room, then Buddha Tapestry will look amazing on the bedroom wall. Buddha tapestry is quite famous among those who are seeking inner peace. Available in wide options, pick the tapestry with the wackiest dyes or soothing mix colors. This is a must buy for all the animal lovers. Available in different colors, pick the one which has a unique design of different animals. These wall hangings are not too sharp, yet the painting brings out the perfect psychedelic harmony. Most sought animal tapestry is of wolf and elephant. Usually made with the most unusual combination of color, bohemian tapestry soothes the eyes despite being different. 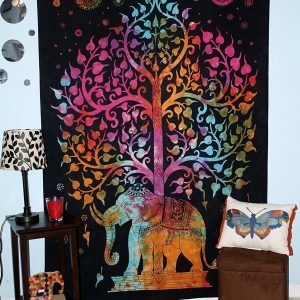 Painted on a black background, bohemian tapestry has colors of nature that you love to see every morning. 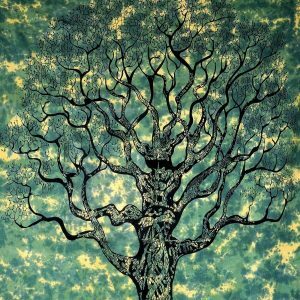 Tree of life tapestry is the most hunted painting among trippy wall hangings because of the refreshing and vibrant design. They are designed to relax the mind and make you feel good from within. Nature tapestry is friendlier compared to other trippy tapestries and highly recommended. Trippy Wall Tapestry offered an entire range of unique design paintings printed on highest quality fabric, so the art looks alive for years. Find a huge variety of paintings available in different designs, color, and shades. The high definition prints will appeal to your psychedelic senses and will give a life to the dull décor.